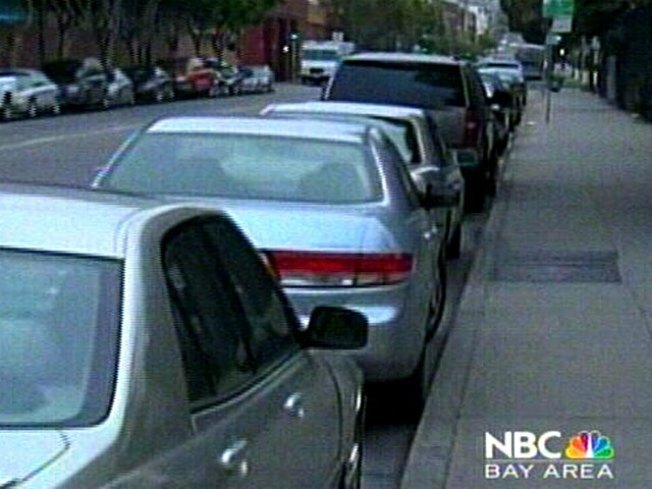 There are more than 440,000 public parking spaces in San Francisco -- but finding one where you can park for free is rare. And soon, that opportunity could be part of San Francisco's history. The Municipal Transportation Agency wants to add more than 1,300 meters across the City. The meters would go up in the South of Market area, the Civic Center, Cathedral Hill, Fisherman's Wharf and the Mission. There's a list of all the proposed new parking meter spots right here. The City says the new meters will bring in about $1 million a year -- but that's only one reason they are doing it. They say competition for the spots is so fierce, people circle the block waiting for the spots to open or double park, causing congestion. Backers of the meters believe the four-hour limit "next-generation smart parking meters" will help free up spaces. The rates on the new meters, which would also include motorcycle spots, would start at $1 an hour. They would accept credit cards, coins and SFMTA parking cards. Giants fans are about to lose their last free parking space. A hearing is set for 10 a.m. at City Hall to discuss the meter issue.